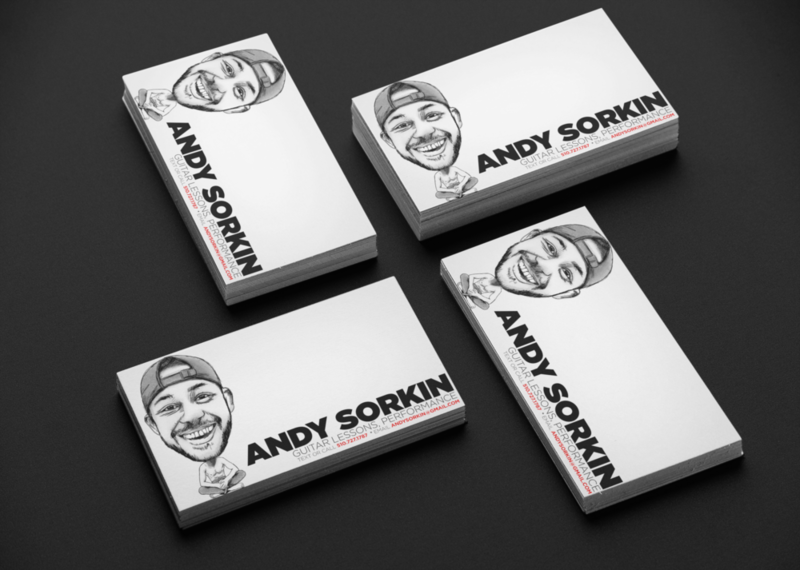 Your business card should leave an impression. You are an awesome human. Remind people that they met an awesome human with a hand-drawn image. You are unique. Your card should be too. All designs are delivered digitally. So your business cards can match the staff page on your website, and the images can be used in presentations and other marketing materials. 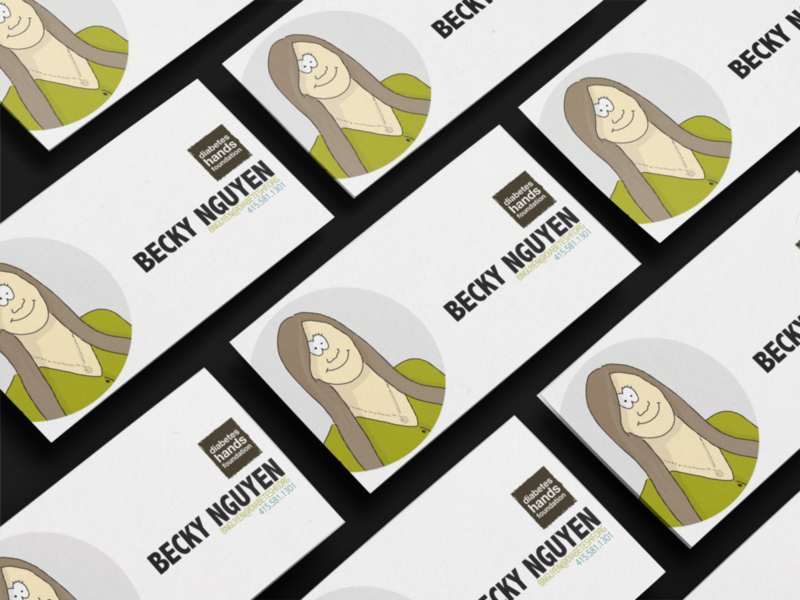 Are you ready to add some character to your business cards?